Jason Liu received his B.S. degree from Beijing University of Technology in China in 1993, an M.S. degree from College of William and Mary in 2000, and a Ph.D. degree from Dartmouth College in 2003. He is currently an Associate Professor at the School of Computing and Information Sciences, Florida International University (FIU) in Miami, Florida, USA. Previously, he was a Research Scientist at Dartmouth ISTS in 2003, a Postdoctoral Researcher at University of Illinois, Urbana-Champaign during 2003-2004, and an Assistant Professor at Colorado School of Mines during 2004-2007. He holds a honorary position as Visiting Professor at Tsinghua University, China, and has been a Visiting Scientist at Los Alamos National Laboratory (LANL) and Université Pierre et Marie Curie (UPMC)/Laboratory of Information, Networking and Communication Sciences (LINCS). 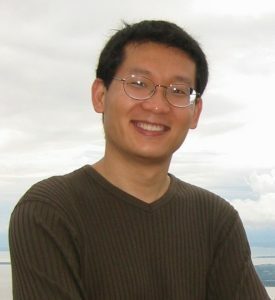 Dr. Jason Liu’s research focuses on modeling and simulation, parallel discrete-event simulation, performance modeling and simulation of computer systems and computer networks. 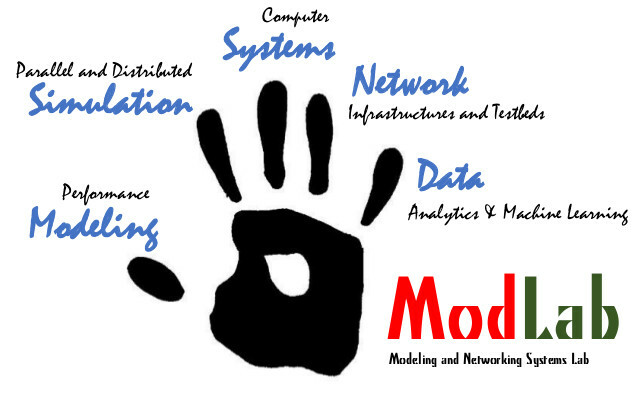 He currently serves on the Editorial Board of ACM Transactions on Modeling and Computer Simulation (TOMACS), SIMULATION, Transactions of the Society for Modeling and Simulation International, and IEEE Networking Letters. He is also on the Steering Committee of ACM SIGSIM Conference on Principles of Advanced Discrete Simulation (SIGSIM-PADS). He served as General Chair or Program Chair for several conferences in related areas. For more information, check out Jason Liu’s Curriculum Vitae.